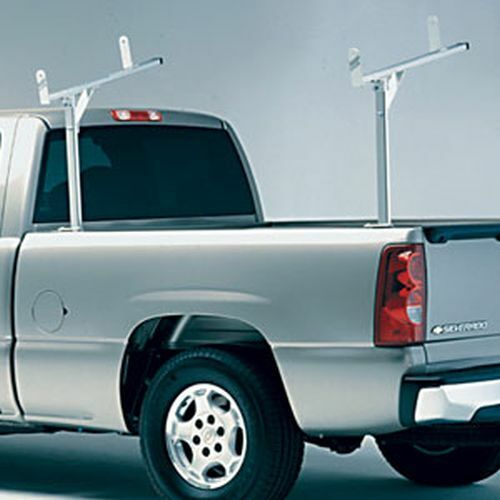 Hauler Aluminum Pickup Truck Racks are rugged, reliable and rust-proof. 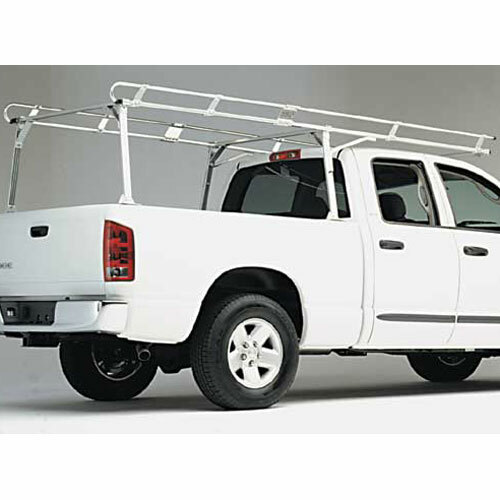 Hauler Aluminum Overhead Pickup Truck Racks can carry up to 1200 lbs of ladders, lumber, conduit, pipe and other long construction materials. 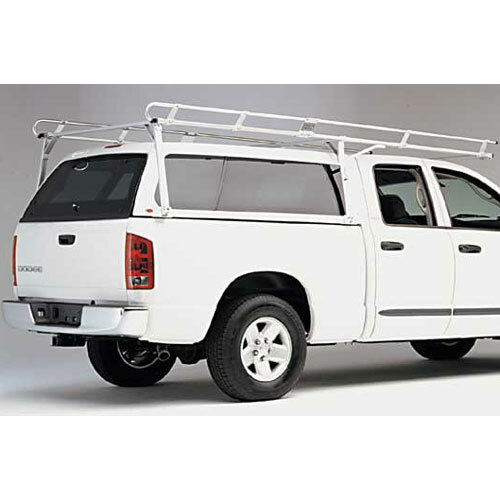 Pickup Truck Cap Racks and Pickup Truck One-sider Racks can support between 500 and 800 lbs. All Hauler Aluminum Pickup Truck Racks are designed and constructed with anodized aircraft aluminum and include stainless steel and galvanized steel fasteners. They won't rust. Hauler Aluminum Pickup Truck Racks will look great on your truck and in the eyes of your customers.